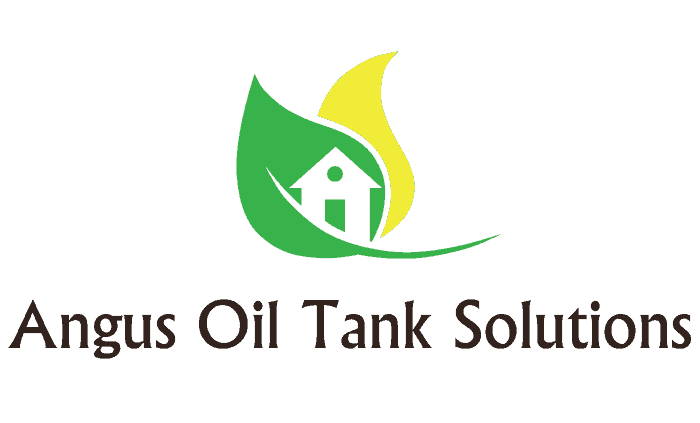 At Angus Oil Tank Solutions, we provide a full range of services for your heating oil system, including new oil tank installations, removal and disposal of old or damaged tanks, tank relocation, fitting and installation of digital oil gauges, contamination cleanups and emergency callouts for damaged or malfunctioning oil tanks and systems. We provide our services to clients throughout Central Scotland including the areas of Perth, Dundee, Angus, Fife, Forfar, Aberdeenshire and Stirling. Our clients in these areas include domestic, agricultural and commercial properties, each with varying needs and requirements for their heating systems. We provide free quotes for all of our services to our domestic, commercial and industrial customers. For a free quote, and to see how we can help you save money on your heating, give us a call on 07732 119842, email us at info@angusoiltanksolutions.com or use our online contact form. 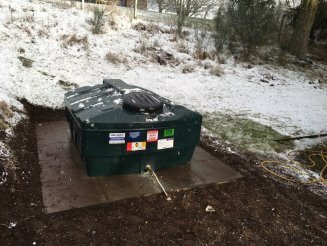 At Angus Oil Tank Solutions, we offer a full installation service for heating oil tanks for domestic, commercial and agricultural properties throughout Central Scotland, Fife, Angus, and Aberdeenshire. 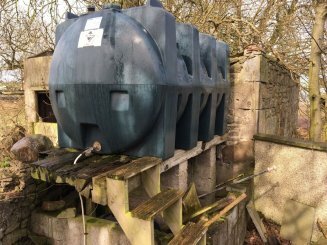 At Angus Oil Tank Solutions, we not only provide domestic oil tank installations, relocation, re-sitting and maintenance, but we can also remove and dispose of your old plastic and steel heating tanks. 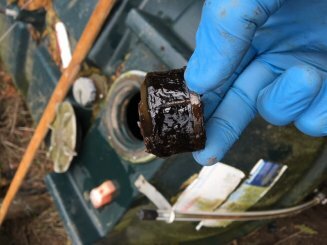 Any sort of oil spillage from your tank or pipework can be hazardous to nearby water sources, people and the environment in general. Contact us if your tank is leaking.